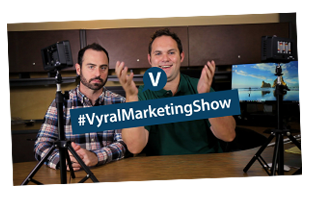 “Vyral Marketing helped me start a brand new business in a new vertical market from scratch. Their system is pure genius. Using Education-Based Marketing, I provide value in the form of great video content, people watch it and they buy on their timing. This is the first and only time in my career where I have done zero prospecting - zero! 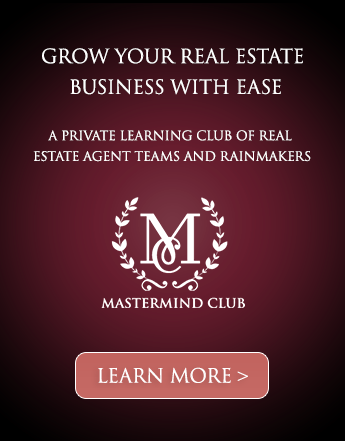 People call me who are interested in my services and I have about a 95% close rate. 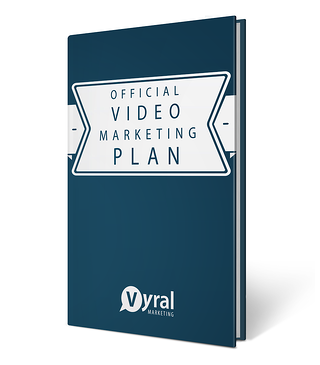 Vyral Marketing has been a total game changer for me enabling me to build a multiple six figure income in my first year and concurrently improving my quality of life and freeing me up to spend more time with family. Vyral Marketing is in a class by themselves and they deliver extreme value for a very reasonable investment. Working with Vyral is one of the best business decisions I have ever made - I highly recommend them!"